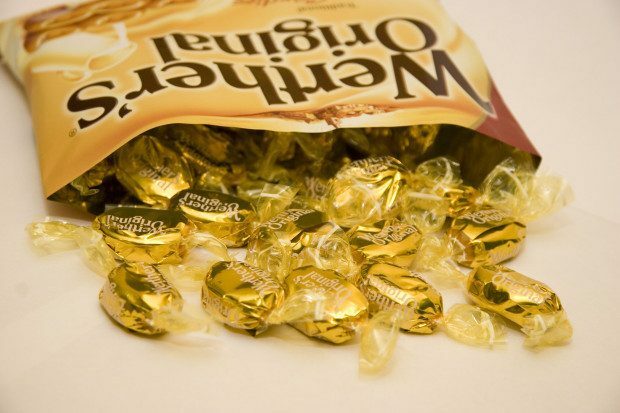 Print a $1.00 Coupon for Werther's Originals! You are here: Home / FREEbies / Print a $1.00 Coupon for Werther’s Originals! Print a $1.00 Coupon for Werther’s Originals! 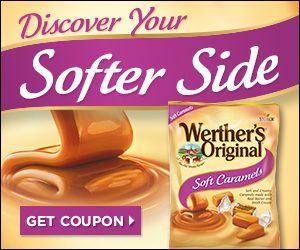 Click the image to print a coupon to save $1.00 for Werther’s Originals! Our classic Werther’s Original Caramel Hard Candies are still made in the original family recipe, using ingredients like real butter and fresh cream!